Most basic cyberattacks are easily preventable, so make sure your employees are informed about how to keep their phones safe. An IT services provider in CT can talk to your company about how to spot potentially dangerous threats. For example, employees should always be aware that when they are connected to public Wi-Fi on their phones, it is much easier for hackers to access their data. You should always protect your personal or company information when connected to public Wi-Fi and keep in mind that it is much safer to use your cell network's encrypted data. It's also important to note that applications can potentially collect sensitive information about you from your phone. Each time you download a new application, it's important to be very aware of the permissions you give it--- even giving your apps location permission can be dangerous in some cases. 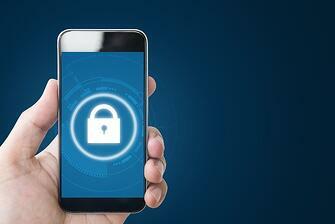 Phones today have a variety of security options available to keep your data safe and secure. It's important that your employees use these security features. Many new phones use biometric security features so that only the owner of the phone can access it. These biometric features include thumbprint scanning, facial recognition, and even voice recognition. If you don't want to use biometric features, many phones offer the option for a very secure PIN or password that is difficult to guess. 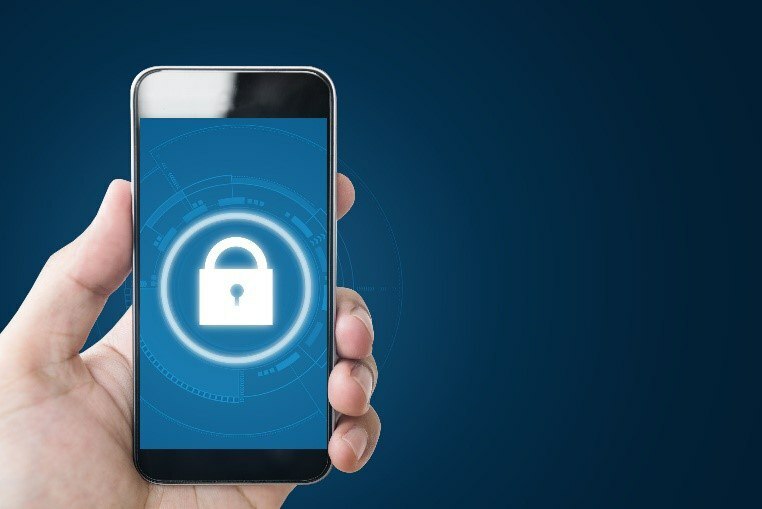 If your employees are having trouble setting up these security options, work with a team of cyber security experts in Connecticut to get your company phones protected. It's so important to keep your company's phones protected from cybersecurity threats. Since it can be difficult to manage these threats on your own, it's helpful to work with a professional team to handle these challenges. We, at Kelser Corporation, are a leading team of IT professionals who are well-equipped to handle these and many other cybersecurity challenges. We are your go-to company for mobile device security in a changing digital world. Contact our IT services team in CT to learn more. By actively listening to the client, Kelser has consistently met the needs of its client base for over 30 years. Through attentive observation of the changing industry, Kelser is able to react quickly to provide the best service and solutions available. Thanks to the dedication of our professional staff, this agility has advanced us as leaders in our industry.